Ustanova sklicuje redne skupščine ter dogodke, ki krepijo skupnost in kolektivno zavest. Kolektiv in njegova skupnost se zavezujeta k iskanju vzporednic klubskega in družbenega ter njunih presečišč. Delovanje kolektiva ni omejeno samo na okvire plesišča, temveč ga presega in svoja temeljna prepričanja poskuša uveljavljati tudi v širši družbi. Kolektiv in odprto platformo bodo na festivalu zastopali njeni delegati: Maša, B L N, Volk, Commercial Break, Estera, Nulla. 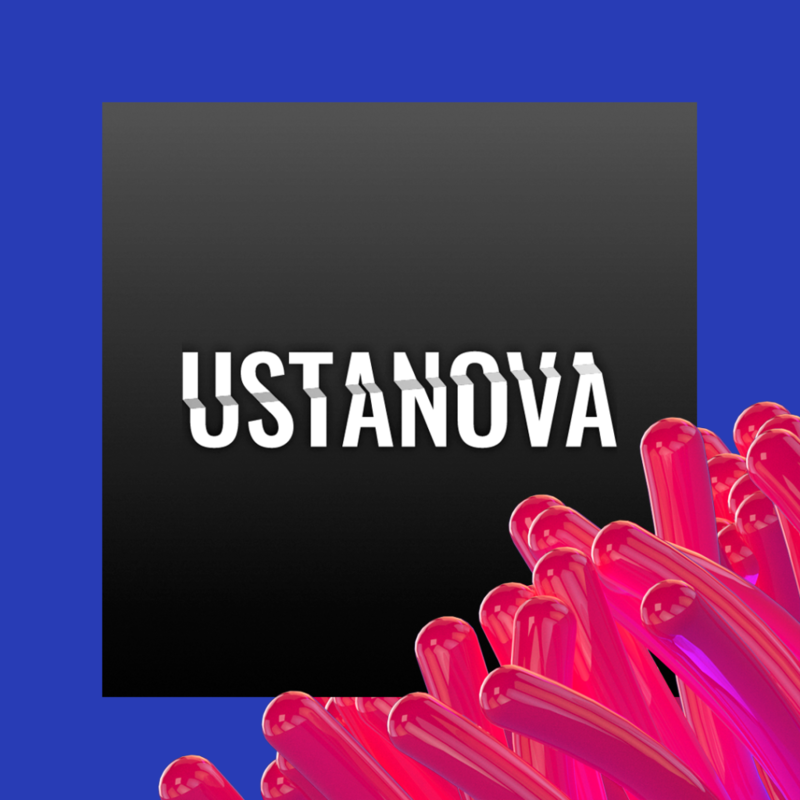 Ustanova “Institution” is a social structure that sets rules for the behavior of a larger group of people. With jurisdictions on the dancefloor it tries to intercede the public space and continue to raise it into a community. Ustanova convenes regular assemblies and events that strengthen the community and collective consciousness. The collective and its community are committed to finding parallels of club and society and their intersections. The work of the collective is not limited to the frames of the dance floor, but exceeds it and attempts to apply its basic beliefs to the wider society. The collective and the open platform will be represented at the festival by its delegates: Maša, B L N, Volk, Commercial Break, Estera, Nulla.